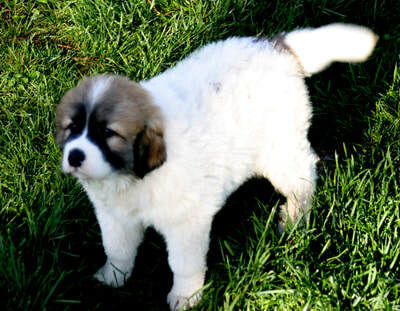 Great Pyrenees Puppies ,,,,(I HAVE 11 PUPS FOR SALE AT THIS TIME 8/29/2018) My grown dogs are working dogs that protect my goats and chickens, they are not registered but are pure bred with double dew claws. I have a litter born 8/15/2018 that will be ready for new homes around the end of September. They are $175 each and I accept pay-pal or cash for payment ,, a $50 deposit holds your pup till the end of September. Go to the contact page for all contact info..The puppies below are litter mates ,,, the last litter she had , I will be posting pic. 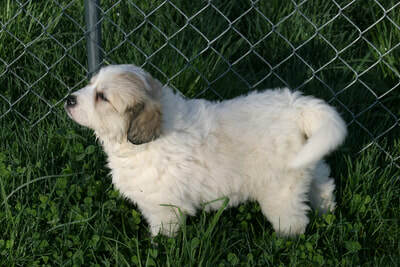 's of this litter in the near future ! Per the breed standard, Great Pyrenees have two dewclaws on their rear feet. 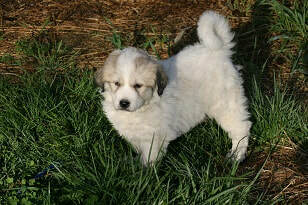 While it is possible to see pyrs with single dews on the rear, it is generally a sign that the dog is a mixed breed. The double dew claws actually do serve a purpose. ... They are able to gain traction by utilizing their double dew claws.